Identity theft is when someone steals your personal information in order to take over or open new accounts, file fake tax returns, rent or buy properties, or do other criminal things in your name. There’s a new victim of identity theft every two seconds*. 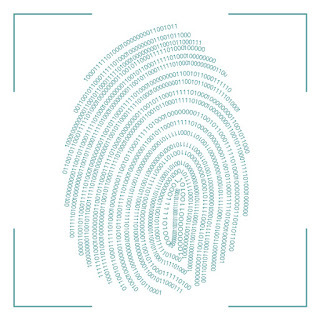 In today’s hyper-connected digital world, it’s easy to miss identity threats. And what you can’t see, can hurt you. Fortunately, LifeLock® with NortonTM will help protect your digital life. LifeLock looks for use of your personal information, and with proprietary technology, alerts** you to a wide range of potential threats to your identity. The power of Norton Security*** scans up to 5 devices and runs continuous automatic updates to help protect you from cybercriminals looking to hack your personal devices and steal your information. 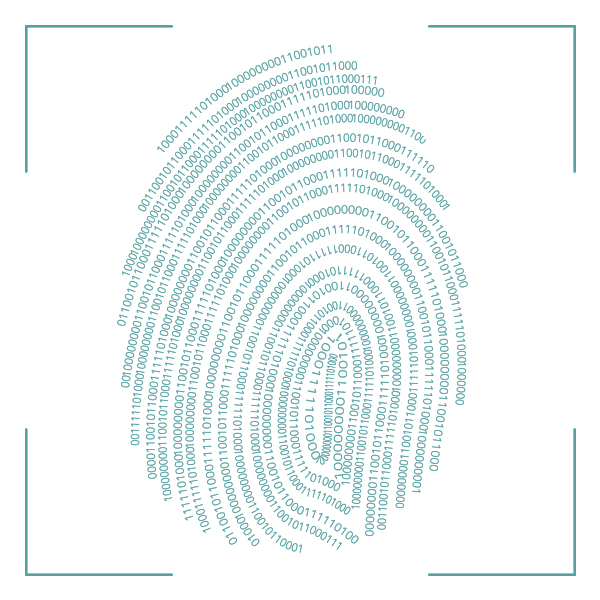 If you become a victim of identity theft, a U.S.-based Identity Restoration Specialist will be dedicated to your case from start to finish. And Norton Security*** will help keep your devices free from ransomware, malware and viruses. And now Lake Michigan Credit Union members can get 30% off first year† LifeLock membership or LifeLock with Norton Security. LifeLock and Norton are trusted by millions for a reason. No one can prevent all identity theft. *Based on an online survey of 5,389 U.S. adults conducted for Symantec by The Harris Poll, January 2018. **LifeLock does not monitor all transactions at all businesses. ***Norton Security Online provides protection against viruses, spyware, malware, and other online threats for up to 5 PCs, Macs, Android devices. Norton account features not supported in this edition of Norton Security Online. As a result, some mobile features for Android are not available such as anti-theft and mobile contacts backup. iOS is not supported. †For important pricing and subscription details visit LMCU.org/LifeLock.